Family, Cosmetic and Implant dentistry in a modern setting with a friendly and knowledgeable team. 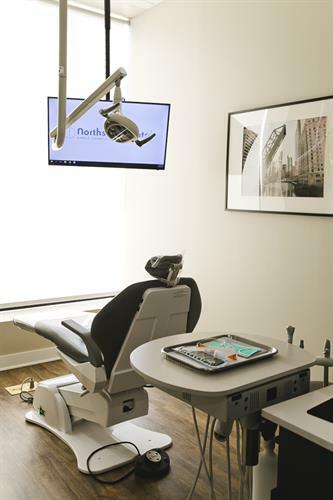 Dr. Brent Agran purchased a long-time neighborhood practice in January 2012 and slowly built what has become Andersonville's premier dental practice today. 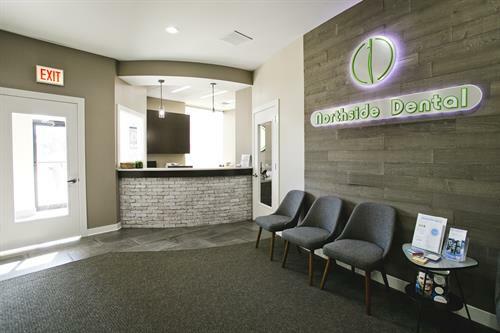 In March 2018, Northside Dental moved into its new home just a few doors down from its long time location. 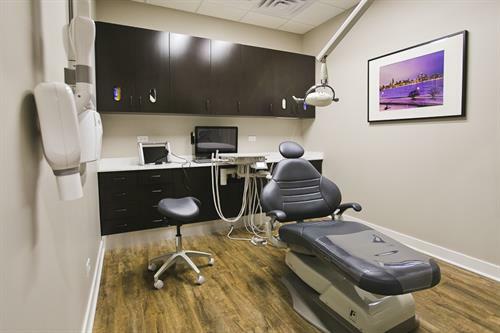 Our new space allows us to provide the best dental care in a modern, comfortable setting. Our team of professionals will provide you with personalized attention and care that will amount to the "Best dental experience you've ever had." West side of Clark street just North of Rosehill Drive in a brand-new condo building.